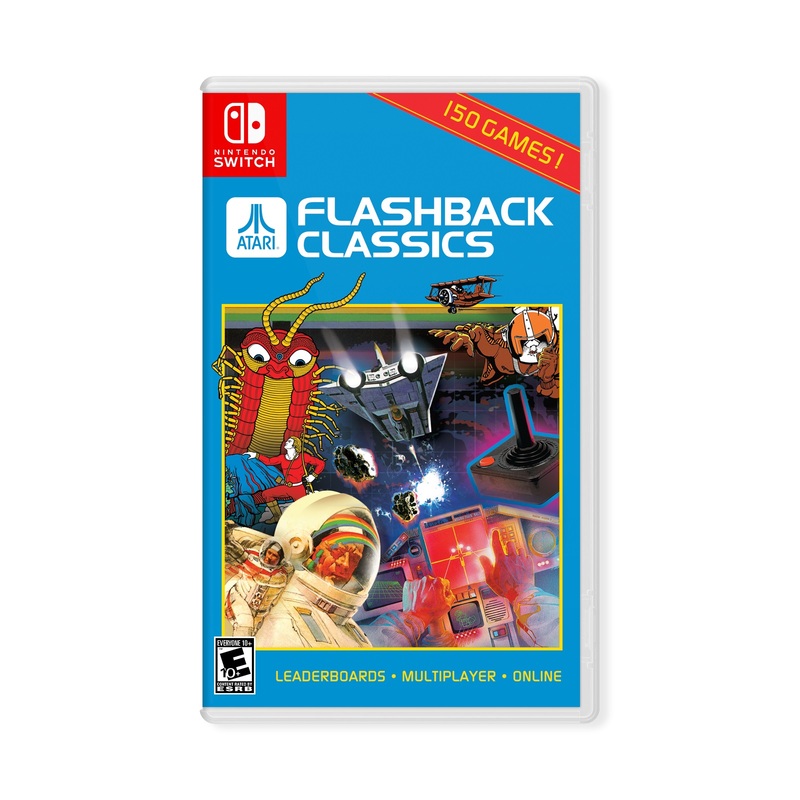 Atari Flashback Classics made it to Switch this week. For a closer look at the collection, check out the gameplay below. 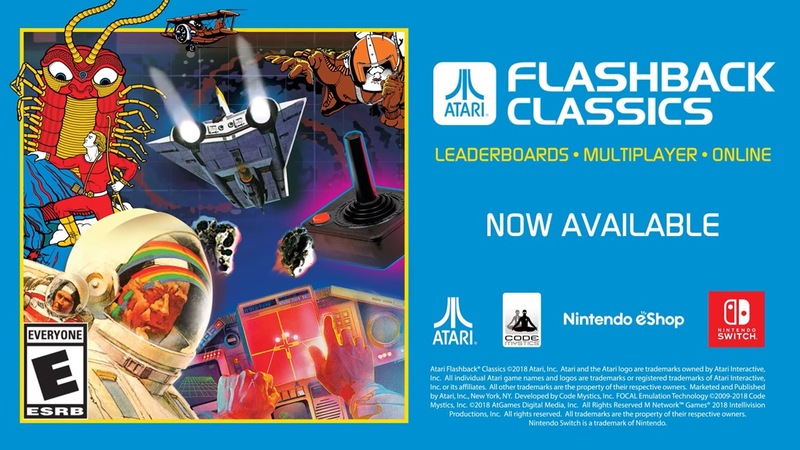 Atari Flashback Classics is out now on Switch both physically and digitally. We’ve attached the official launch trailer below. The launch trailer for the new Switch game RollerCoaster Tycoon Adventures has arrived. Get a look at the video below. 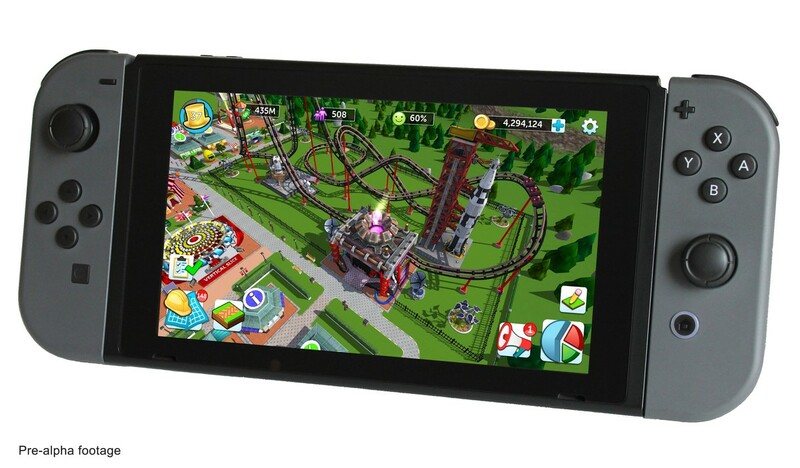 New footage is live showing off RollerCoaster Tycoon Adventures on Switch. View nearly an hour of gameplay below. Depending on your region, RollerCoaster Tycoon Adventures isn’t too far away. Atari has announced that in Europe, the Switch game is planned for a November release. Unfortunately, North America will be waiting quite a bit longer as the launch won’t be taking place until sometime in Q1 2019. 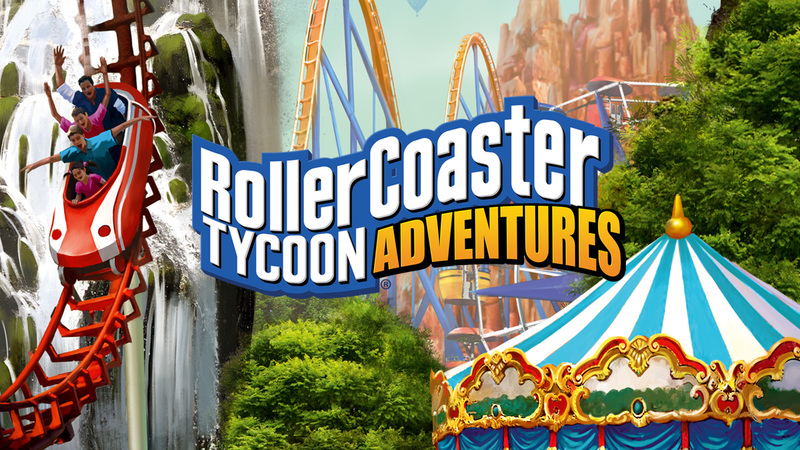 Bigben Interactive will be distributing RollerCoaster Tycoon Adventures in Europe. In North America, AtGames will be responsible. Thanks to AwesomePlatter for the tip. 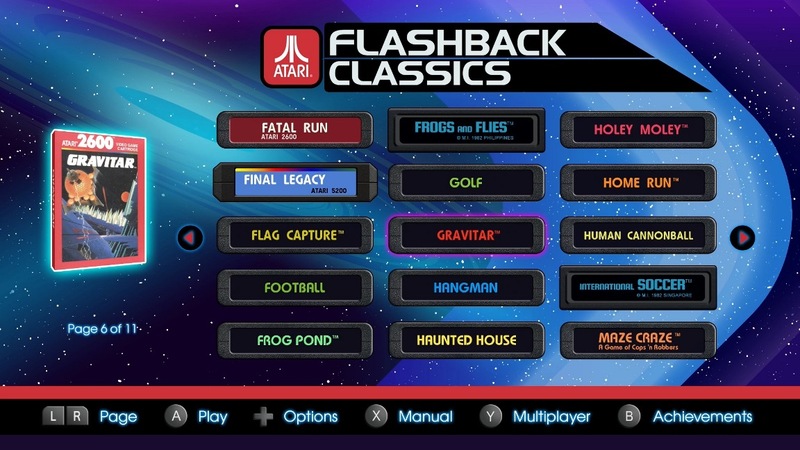 Atari Flashback Classics will soon be coming to Switch. We’re not entirely sure when exactly, but Walmart may give us an idea. The retailer currently has the collection down for November 8. Atari Flashback Classics bundles 150 games onto a single Switch cartridge. We have the boxart above. 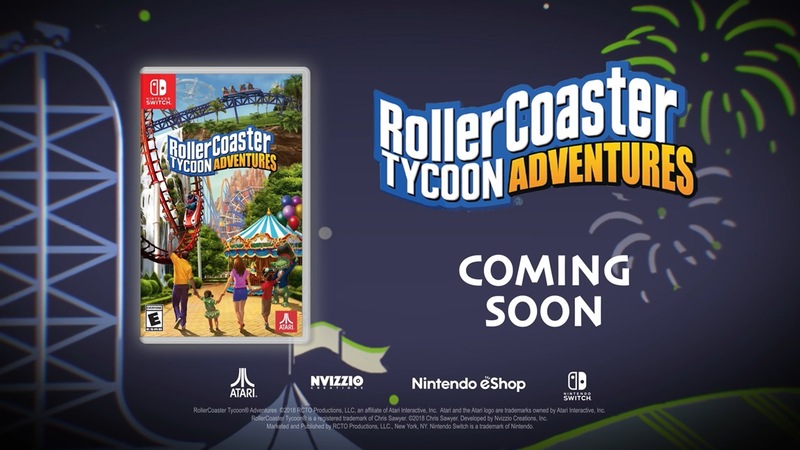 The official website for RollerCoaster Tycoon on Switch has been updated. 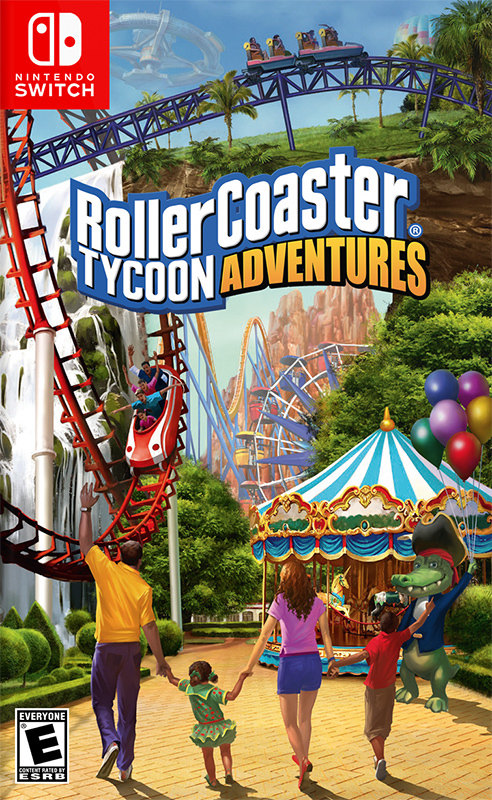 With the final title RollerCoaster Tycoon Adventures, it provides the official boxart, new screenshots, and details. We have the boxart attached above. Continue on below for an official overview and screenshots. At E3, one of the titles that went a bit under the radar was Atari Flashback Collection. Vooks was able to go hands-on with the Switch release, and has shared some details in a new report. The biggest thing we learn is that Atari Flashback Collection will include 150 games on Switch. These volumes have been split into three releases across other platforms, but they’re all bundled together on Nintendo’s console. RollerCoaster Tycoon was first shown off at GDC in March. Atari has confirmed that it will be back at E3 2018 in June, and with a “big reveal”. Atari also says that the StartEngine campaign for RollerCoaster Tycoon Switch has closed. Development is on track, and a release is planned for this holiday.